Part four of our series celebrating 10 years of Isha Vidhya delves deeper into the unbelievable impact of these schools. Over the course of this series, we will present you with the insights and experiences of an Isha volunteer intent on sharing the voices of Isha Vidhya. Part four delves deeper into the unbelievable impact of these schools. நற்பண்புகளால் செதுக்கப்படும் ஈஷா வித்யா மாணவர்கள்! 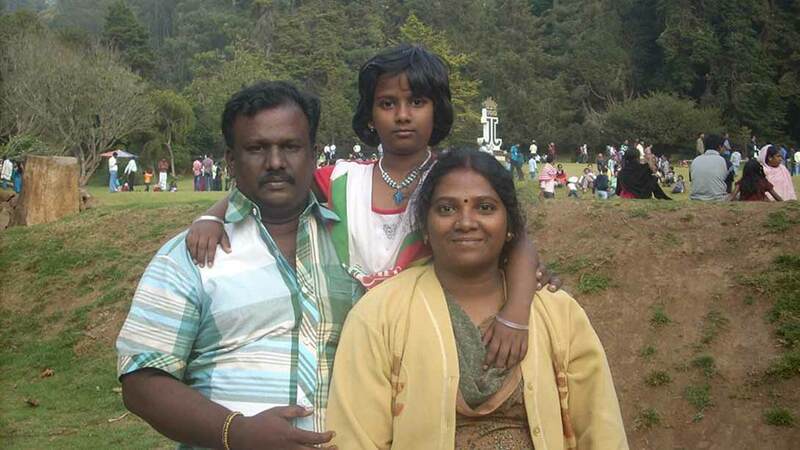 “I went to wedding party with my daughter, Priya Darshini, when she was in UKG. As I entered the venue, I removed my shoes and left them among in cluttered pile of footwear. After a while, I realize Priya Darshini is not holding my hand anymore. I panicked and started looking for her in the crowd. Then someone informed me that she had seen her at the entrance. I go there and I see my daughter arranging everyone’s footwear neatly! I couldn’t believe the wonderful impact Isha Vidhya has had on my 5 year old child. I recommend this school to everyone, and many of my friends have put their children there.” – Priya Darshini’s father. 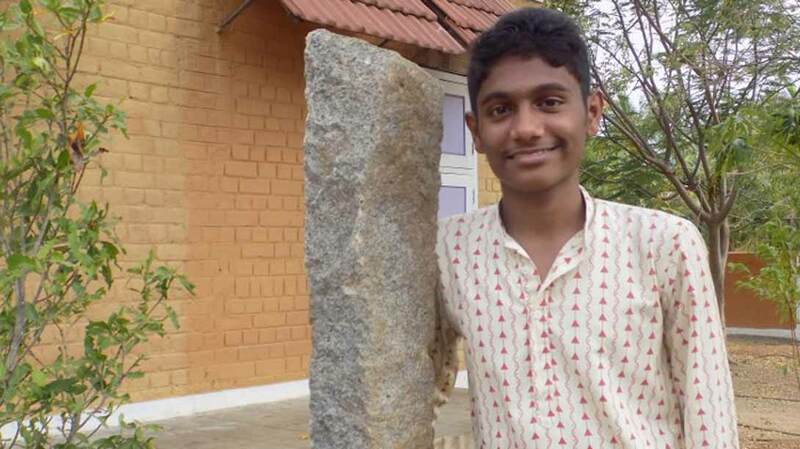 “I got angry when I saw students from another school breaking the tap and mishandling other things in the school where we had gone for a sports meet,” said Janardhan, an 11th grade Isha Vidhya student. “I later thought about why I had gotten so angry, and realized that had I been studying in any other school I would have let it pass, or perhaps even joined them. I am grateful to Isha Vidhya for nurturing such wonderful qualities among us,” he further added. I used to get very angry in my previous school, and my anger would stay for days on. But now when I get angry I settle down soon after an introspection within. 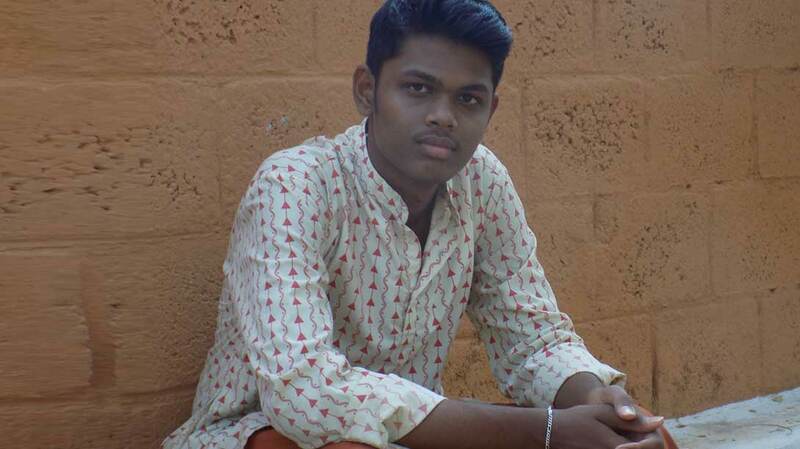 Either I realize my mistake or arrive at some solution.” - Jagan, Isha Vidhya student, 11th grade. “Seeing a boy hitting the tree I had planted I got angry, but later on I calmed down as I thought he is only a child playing with the tree in his own way. 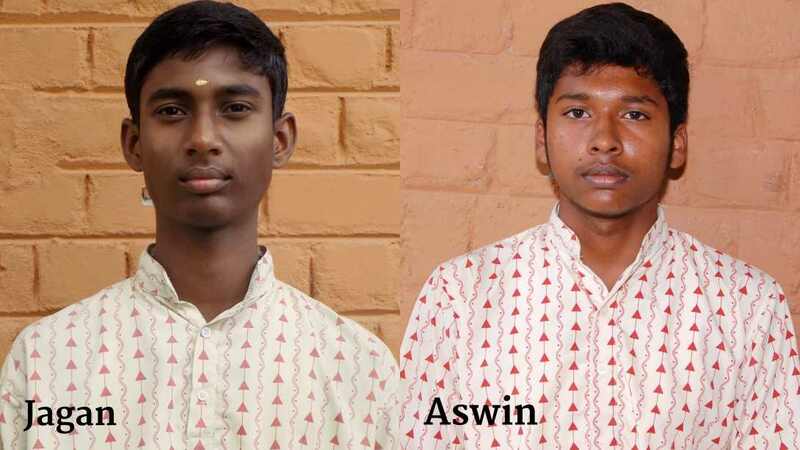 I hadn’t looked at situations this way before I joined this school.” – Aswin, Isha Vidhya student, 11th grade. “I used to beat up street dogs if they barked. Now I give them food. I can see this change in me is because of being in this school.” – Gokul, Isha Vidhya student 11th grade, joined the school in 6th grade. 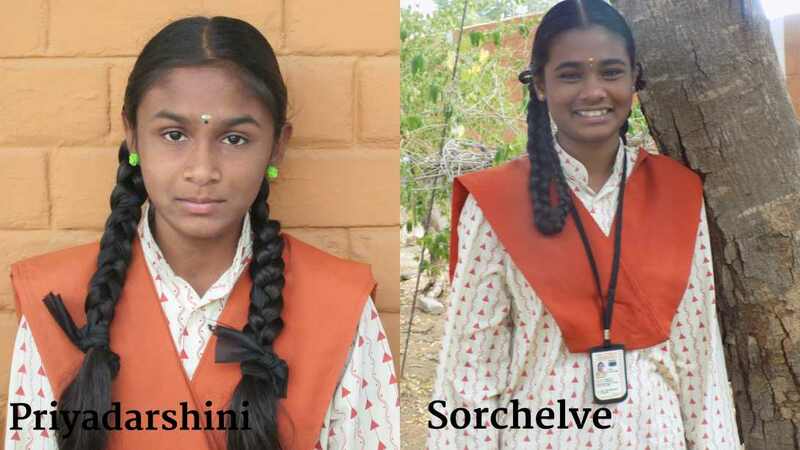 “I want to become the Principal of Erode Isha Vidhya,” said Sorchelve, who is from a poor family and is on scholarship, with bright eyes. Her answer surprised me a bit, and I asked her the reason for this ‘grand’ ambition. “Everybody wants to go for professions that pay well, but only a few would want to do this. I want to pay back to this school what it has given me,” she said softly. My heart filled with love upon hearing this. Editor’s Note: “Innovating India’s Schooling” is a conference, designed and conducted by Isha Vidhya, Isha Home School and the Isha Leadership Academy to bring together concerned individuals and thinkers from the fields of education, government and industry. Through a series of lectures, debates and discussions, the conference seeks to redefine education as a tool to not just create a highly productive workforce, but also shape an inclusive, responsible and joyful society. The event also marks the tenth anniversary of Isha Vidhya, the rural education initiative of Isha Foundation. Learn more. Follow #10YrsOfIshaVidhya on Facebook and Twitter for the latest updates.